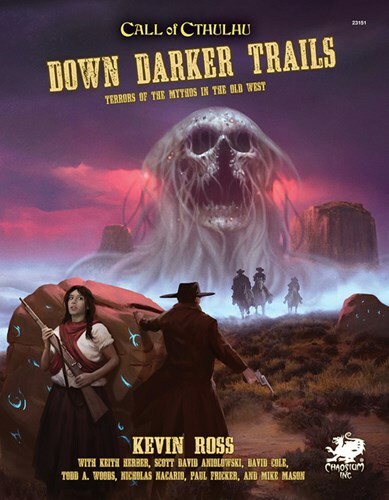 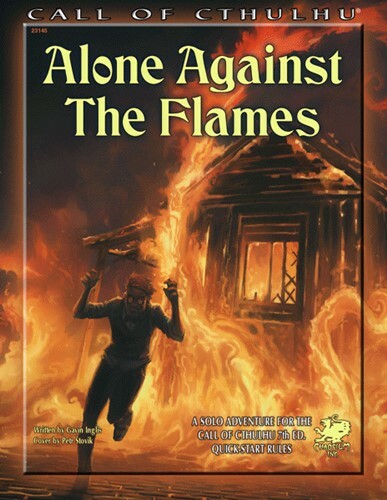 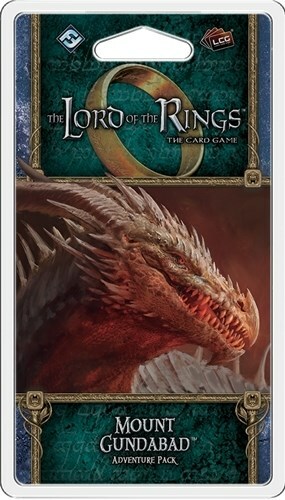 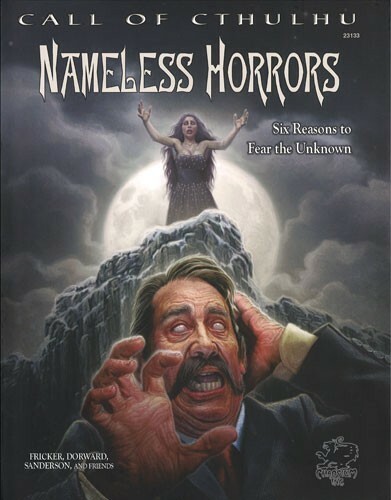 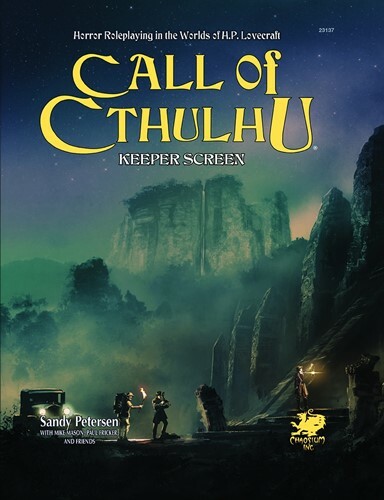 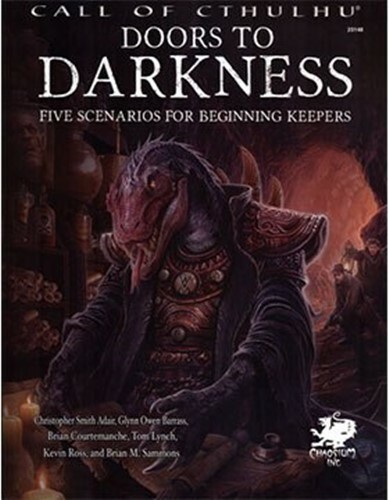 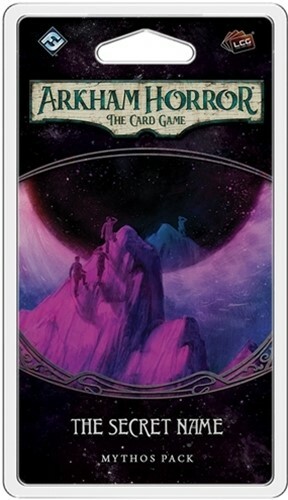 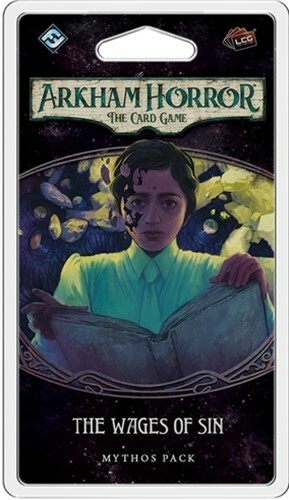 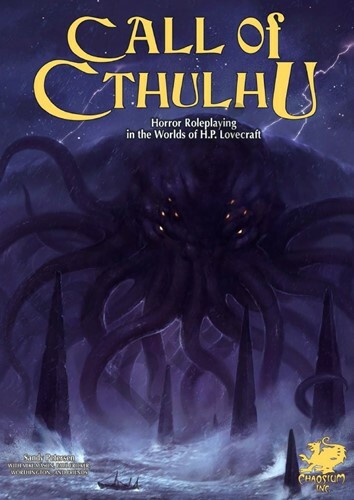 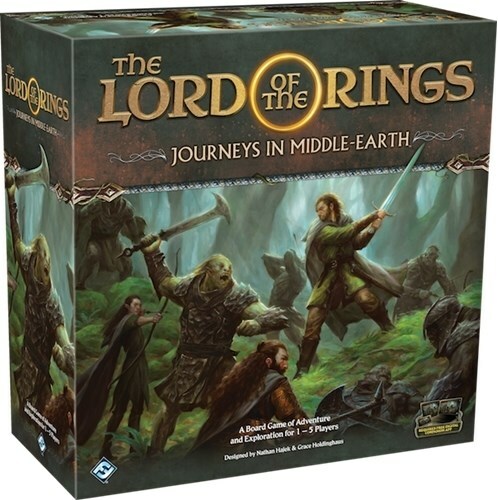 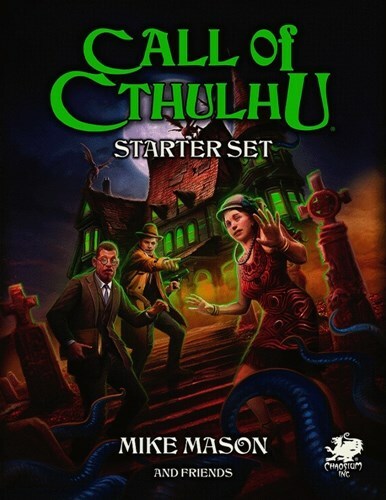 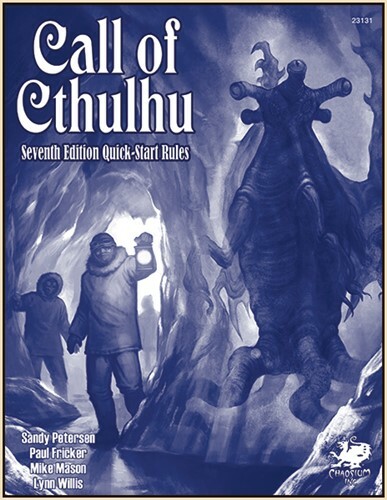 Doors to Darkness provides five scenarios written especially for beginning Keepers and players of Call of Cthulhu. 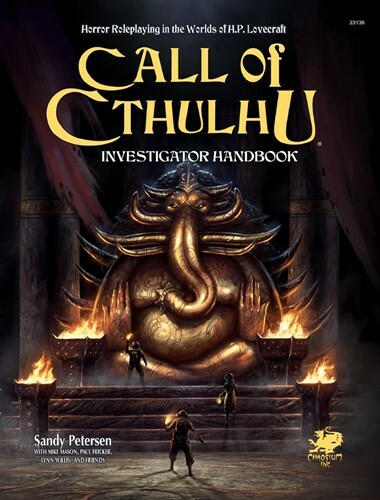 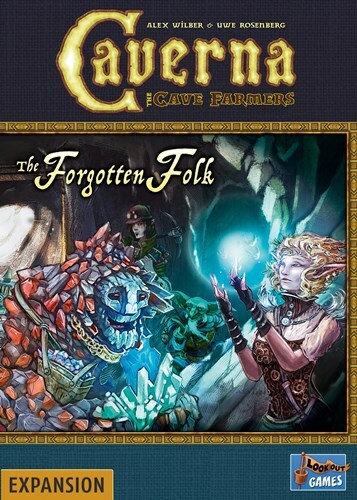 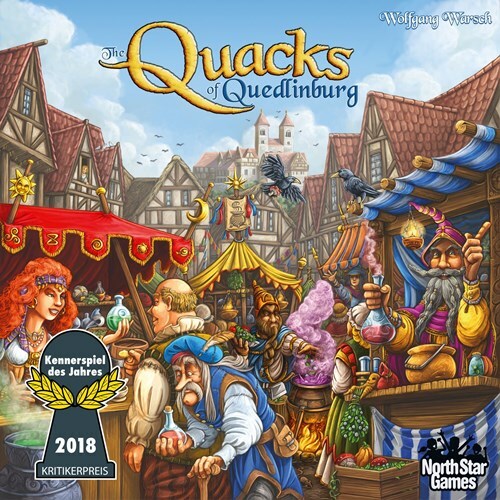 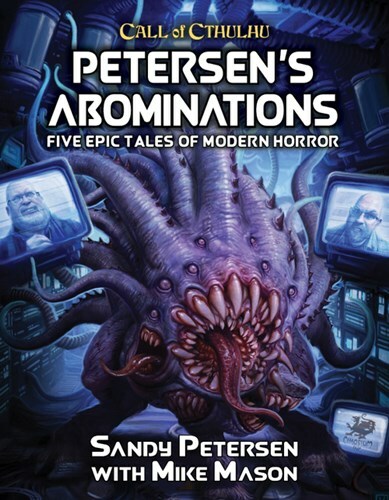 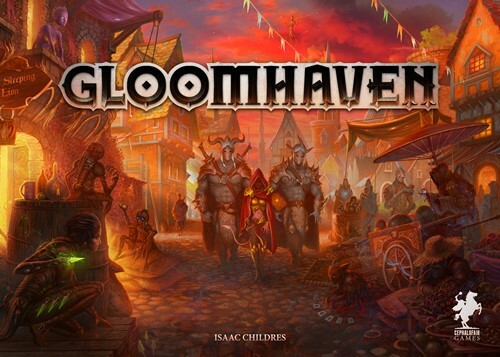 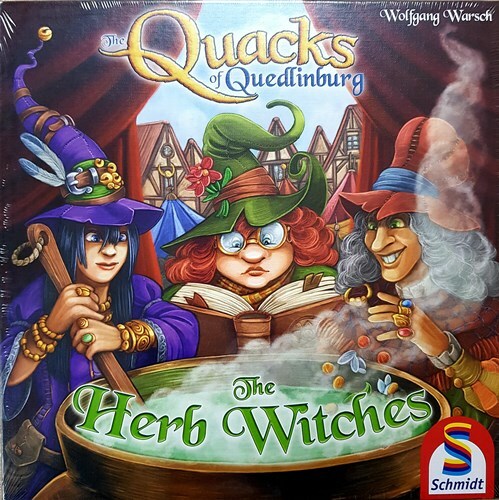 Here you will find horror, mystery, investigation, ghastly monsters, strange magics, and forgotten secrets, as well as plenty of advice about how to run the adventures for best effect. 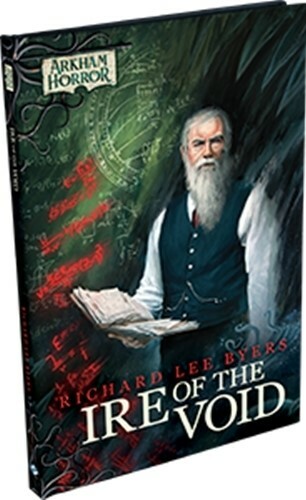 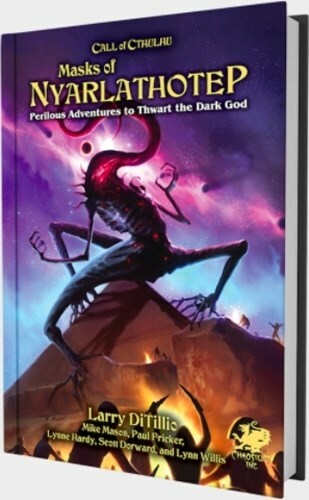 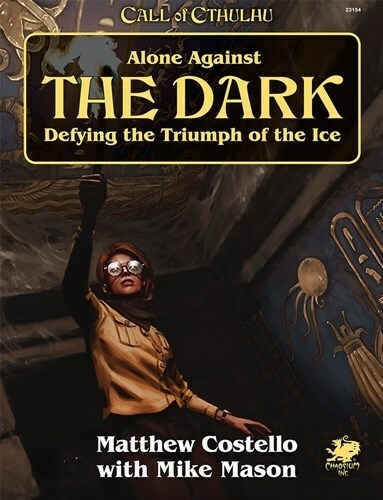 This edition of Masks of Nyarlathotep is an updating of the multi-part epic campaign, set in 1925, in which steadfast investigators unravel secrets and battle the minions of darkness in an attempt to stop world-shattering events from destroying humanity.